Program launch of the NT Writers’ Festival 2019 – a festival of words, culture and ideas at the heart of the country. Join us on the Epilogue Rooftop for the program launch of the NT Writers’ Festival 2019 – a festival of words, culture and ideas at the heart of the country. Swing by for an after-work drink and hear about program highlights and festival writers from here and elsewhere, ahead of tickets going on sale April 12th. 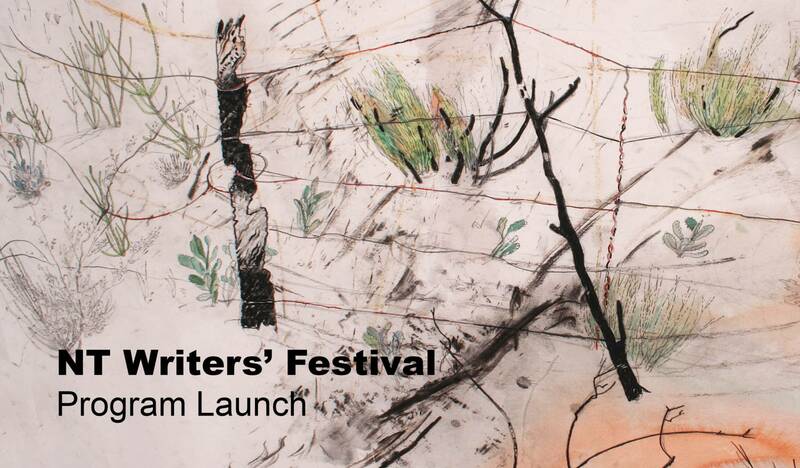 Find out how storytellers and writers from across the country will speak to this year’s theme – lyapirtneme | returning. Light refreshments will be provided and, most importantly, you can take home your very own copy of the 2019 NT Writers’ Festival program! RSVP your attendance on Eventbrite now!